This article is published in partnership with YourSizzleVideo. YourSizzleVideo turns your blog posts into videos. Engaging content increases sales and brand awareness. Let YourSizzleVideo increase traffic and engagement for your blog posts. We all know that video is one of the top mediums used by marketers and advertisers to reach their target audience. 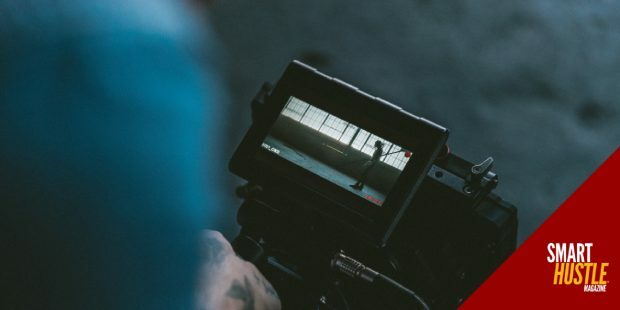 Video has the capability of using compelling images, music, and language to tell a story and engage viewers in an emotionally captivating experience. How often have you watched a moving commercial, and not even been aware of what the product was until the brand name came on at the end of it? Small business owners know that an engaging video can be a very powerful way of reaching the right people. 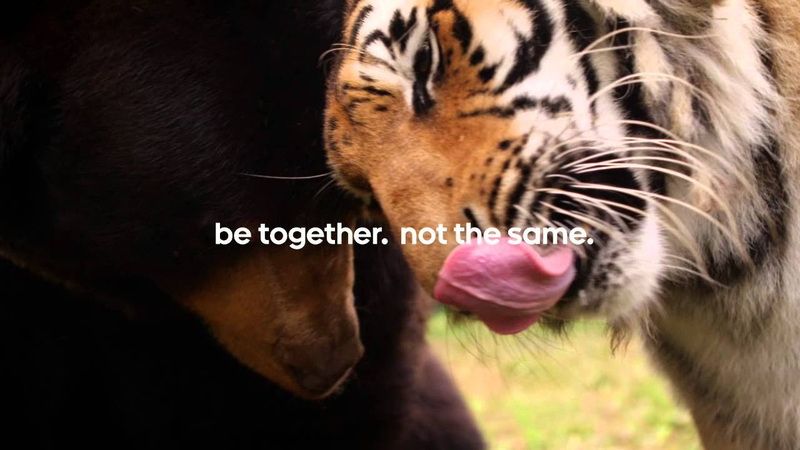 According to data gathered by the ad tech company, Unruly, the video by Android, called Friends Furever, was the most shared video of 2015. To date, it has received over 29 million views! Clearly, cute animal videos are an across the board hit, as demonstrated by this collection of clips featuring warm and fuzzy interspecies friendships. Videos like this create a strong emotional reaction in viewers, which is then associated with the brand. The 2014 video by international superstar Shakira and Activia featuring her song La La La was created to support the World Food Programme and its School Meals initiative. The combination of hot music, soccer, and images of people from all over the world was enough to net this high ranking video over 800 million views to dates, demonstrating the appeal of celebrity, music, soccer, and a message of international solidarity. You may remember the powerful ad by feminine hygiene brand, Always, as part of their #LikeAGirl campaign. It carried a potent message about gender bias that was designed to help empower girls by taking the negative spin out of the phrase, “like a girl.” This video demonstrates how brands can take on progressive messaging as a way to boost their public appeal, to great success. Since its release in 2014, this video has been viewed almost 64 million times. The 2016 follow-up, #LikeAGirl - Keep Playing, has been viewed over 28 million times. Clearly, this campaign has struck a chord with viewers! 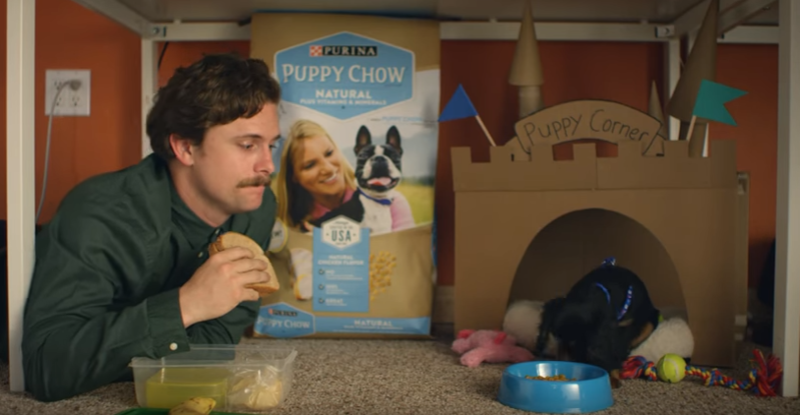 Puppyhood, presented by Purina Puppy Chow and Buzzfeed, is an adorable story about a man and his new puppy. It’s funny, charming, and familiar, and while it does prominently feature the product, the dog food is an integral part of the story of the budding relationship between man and dog. It’s natural and not at all gratuitous, showing that you can incorporate a product into a storyline very organically if the story is strong enough. Since it’s 2015 release, this video has been viewed over 16 million times and has spawned several follow-ups in the series, including this 2016 sequel, Puppyhood: Back to Work. For 12 years, Dove has been engaging in a campaign to redefine what it means to be beautiful in terms that are more empowering to women. 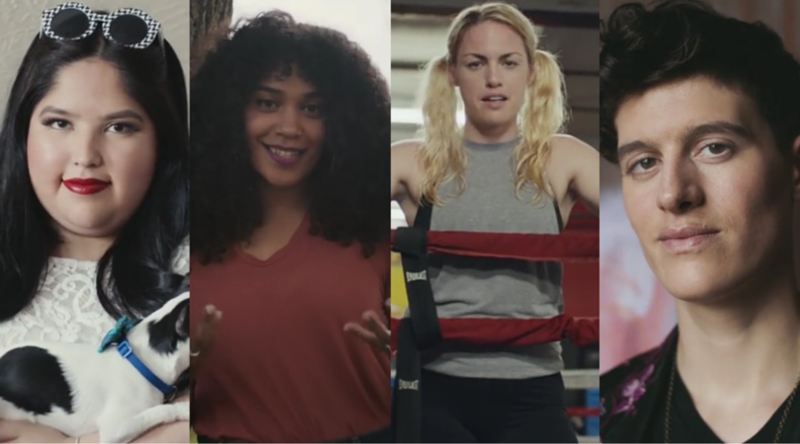 As part of its 2016 #MyBeautyMySay campaign, this video, Beauty on Your Own Terms features stories by a diverse group of amazing women, each of whom stands up for their own unique beauty. Already seen by close to 13 million people, the ad takes its place in a powerful campaign that has produced a global community of women, sharing their stories and encouraging one another to feel good about themselves. 5 successful #video #marketing campaigns your #smallbiz should be taking notes on. Emotional Hooks: Nothing gets people in the gut more than kids, puppies or kittens, or the emotional equivalent. Warm the hearts of your audience, and you will make a strong connection. Humor: If you can make people laugh, you will gain a following. Don’t shy away from being funny - these days, we can all use a good laugh. Strong messaging: Many brands connect with an audience by adopting a platform related to certain strong beliefs. When this platform is connected to a righteous cause, it can elevate the brand to levels far beyond what comes with selling a product. Star power: Of course, it helps to have a celebrity related to your brand, but we can’t all be that lucky. However, you may have someone quite charismatic that can develop their own popular appeal. Just one look at the power of reality TV stars, and you can see the potential. Music: Hey, if it’s got a good beat and you can dance to it, you’re halfway there! 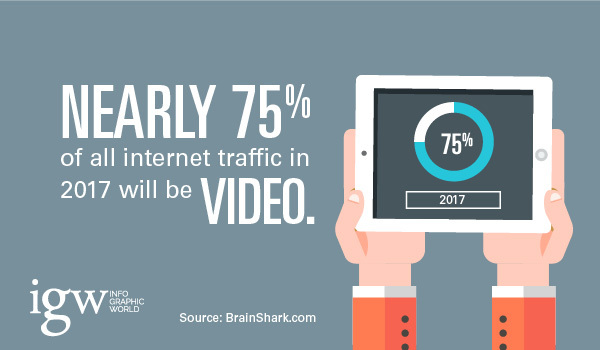 Clearly, videos are a powerful tool that you can use to develop deep connections with your audience. Keep that in mind as you plan your next marketing campaign! The right video can do wonders in helping you develop a strong relationship with your viewers.